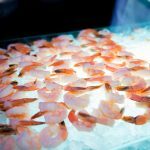 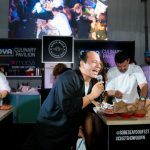 South Beach Seafood Festival’s VIP #ChefShowdown assembles Miami’s top executive chefs for an evening of competitive cook-offs where YOU are the judge. 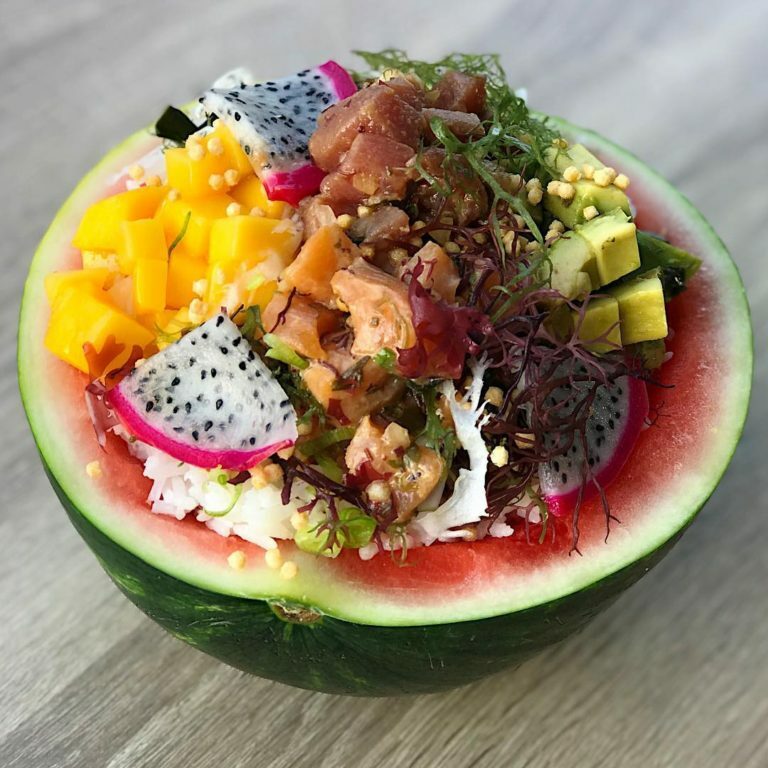 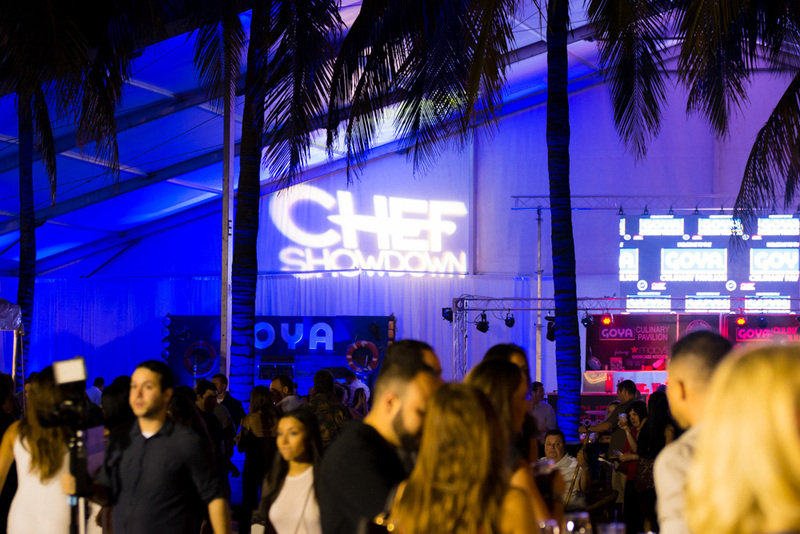 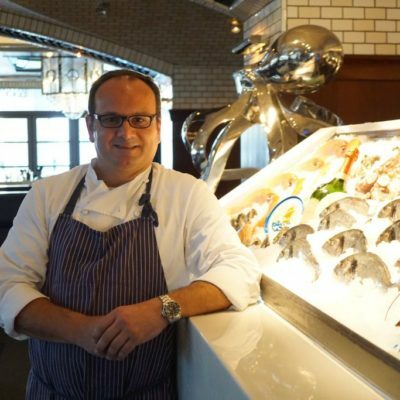 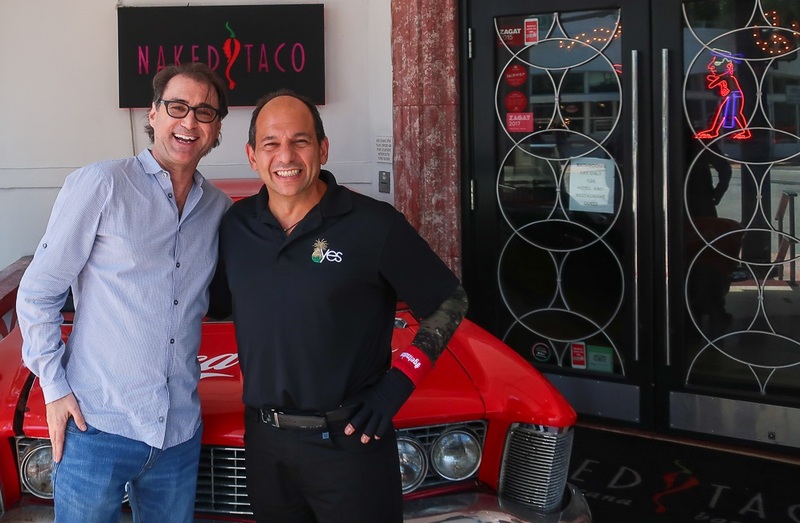 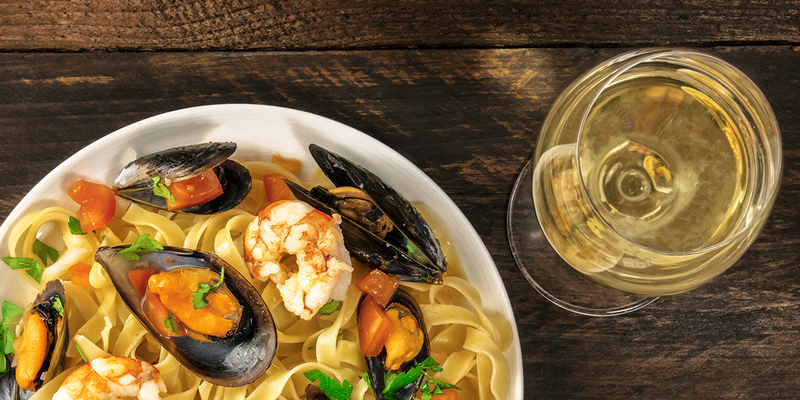 In a perfect combination of competition level cuisine, tropically fresh cocktails, and live entertainment, the Chef Showdown tours guests through the best of Miami’s culinary scene! 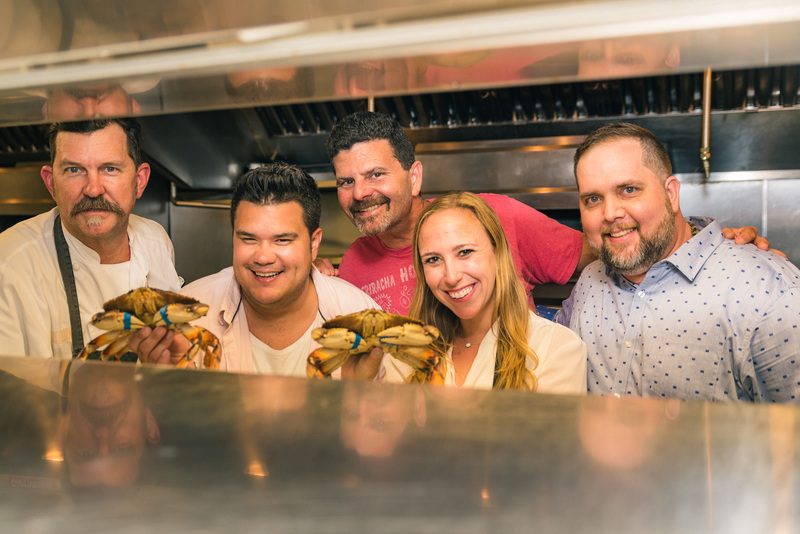 This year, 16 of Miami’s most progressive and recognized chefs are throwing down with hopes of taking home the title. 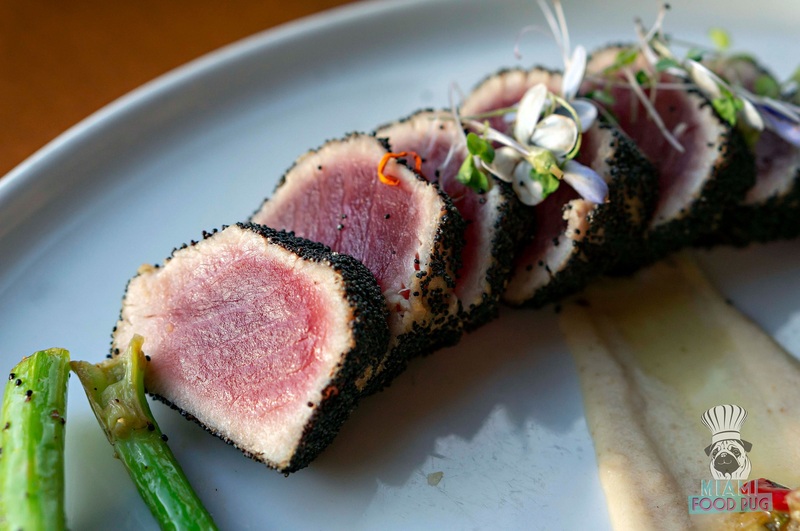 This is a CAN’T MISS experience for all foodies! 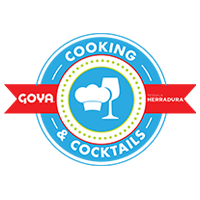 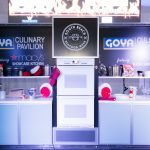 Hosted inside the Range Rover Hospitality Village and Goya Foods Culinary Pavilion, eight epic seafood battles will go down! 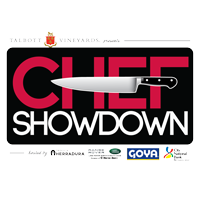 Chefs will take the stage throughout the night and cook live as famous foodies judge the best in each showdown. 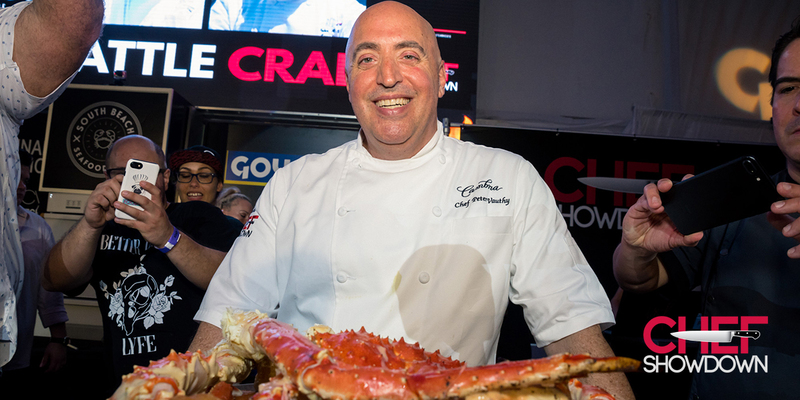 BUT…the ultimate deciding factor are THE GUESTS! 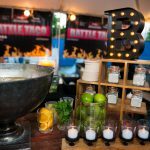 Guests will visit each restaurant’s sampling station located throughout the hospitality village and taste the battle dishes prepared by each chef. 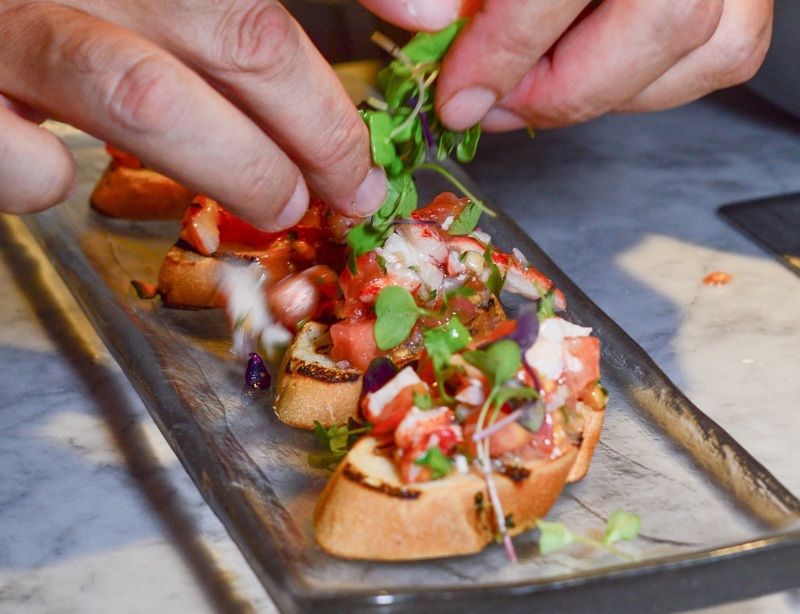 At each station, guests will vote for the best dish, and ultimately decide the newest CHAMPIONS of the South Beach Seafood Festival’s CHEF SHOWDOWN! 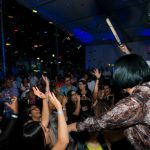 This year’s event will include the 2nd Annual Herradura Showdown with reigning champion, Courtney Lane of Wynwood Diner, featuring the top bartenders in South Florida! 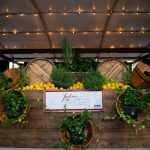 Check out the incredible Casa Herradura experience in the hospitality village and see who takes the title this year. 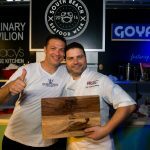 The Chef Showdown delivers a unique culinary and entertainment experience within the most beautiful atmosphere on the sands of South Beach. 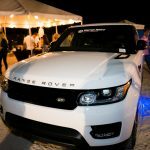 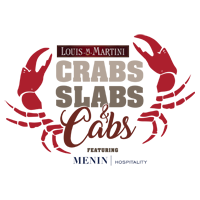 The event is from 7-11 PM (on the sand) and the entrance is on 12th and Ocean Drive in Lummus Park, Miami Beach. 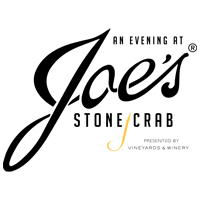 Learn more about these packages by contacting info@b20.9d7.myftpupload.com!